In 2009, a company called Organovo came up with what, at the time, sounded like an insane goal: they wanted to make machines that could print human organs. The printed organs could then be used as ransplants so that patients would no longer have to wait for donors. Their amazing dream of creating human organs with machines has finally come true – in a way. 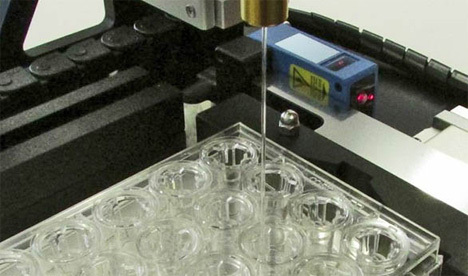 The company announced that they have successfully created three miniature bioprinted human livers. The livers, of course, are not ready to be stuck into a person just yet. These little organs are a mere four millimeters across and just half a millimeter deep, but they can be used for testing in a way that no artificial liver ever has. They perform most of the functions of biologically-produced livers and can stay alive and viable for up to five days. In contrast, the liver tissues currently used for testing and research only stay alive for about two days and can’t perform nearly as many functions. 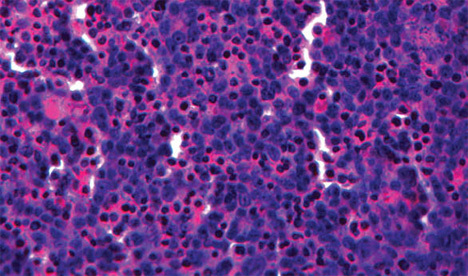 These tiny livers are a huge step forward in research. Now diseases can be intentionally introduced to the liver cells and medications administered in real time. Researchers can actually see what would happen to a real liver were these types of events to take place inside a human body. Organovo isn’t giving up on their ultimate goal just yet, though: they still hope to create full-size livers that can be transplanted into humans who need them.